C4ETech – the YouTube channel from India has just uploaded a Nokia X6 video. The video deals with the unboxing and a quick overview. I believe a full review will be coming at a later stage. The video is in English and that’s the whole purpose of me sharing it. 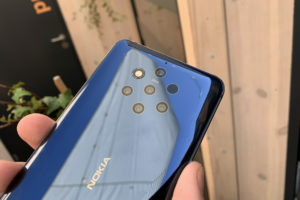 If you are a Nokia fan, then do check out the video above to get a little more idea of the China exclusive Nokia X6. 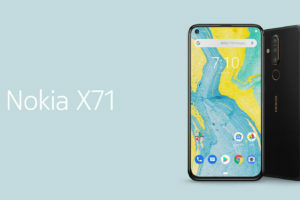 Nokia Mobile has already released a software update, allowing the X6 users to hide the notch. So, that’s one complaint in the video which is already addressed. 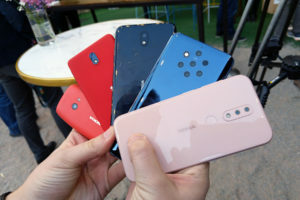 And yes, I’d appreciate if Nokia Mobile brings the amazing navigation gestures from Chinese firmware over to the global. Trust me, it is just amazing. But that requires them to give up their decision to keep “stock Android”. So, that’s a debate for some other time. Lastly, the channel is also running a giveaway for this Nokia X6. It is international and anybody can enter to get a chance to win it, however, do not keep high hopes on giveaways like these. The mandatory requirement is to subscribe to the YouTube channel. You can increase your chances of winning by completing the additional actions (Twitter follow, Visit FB/IG etc;).